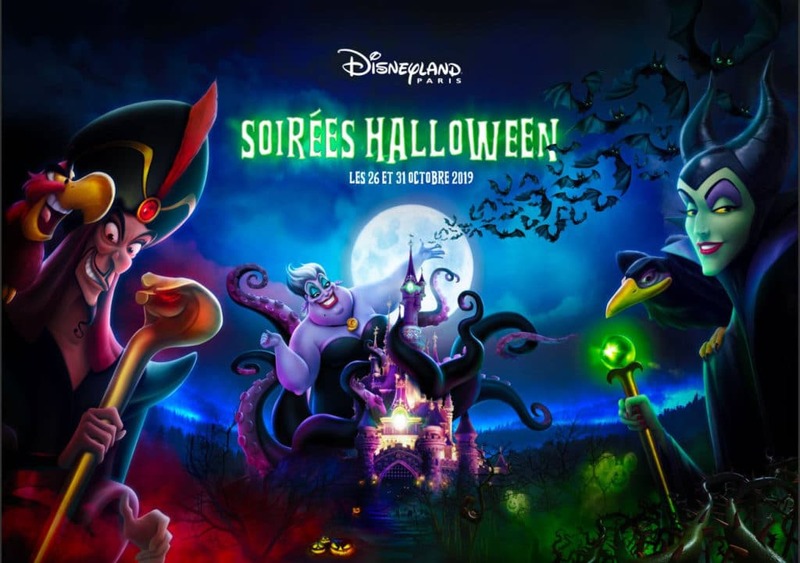 Disneyland Paris has announced that in 2019 during the Halloween festival there will be two Soirées Halloween. One of the parties will take place on the Saturday before Halloween on October 26. The other party will still place on Halloween itself: October 31. From what we have heard, both parties will feature the same offerings. Both parties start at 8pm and will last until 2am. Tickets are on sale now with a hotel reservation. Tickets without a Disney hotel reservation will go on sale soon. Tickets prices would be 60 euros for Saturday October 26 and 70 euros for Thursday October 31.